Investors take note! 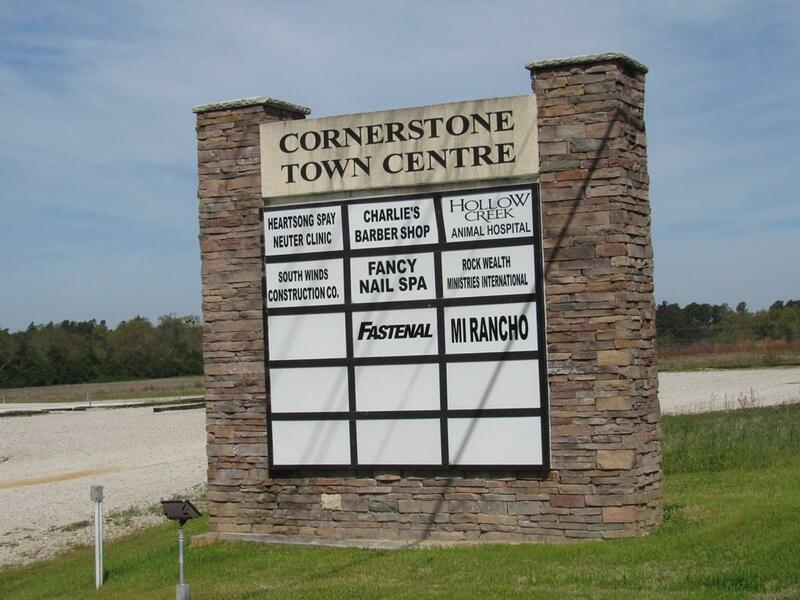 Attractive and ideally located, stucco & stone veneer 8850 +/- sf Cornerstone Town Center is for sale. There are 7 retail spaces in this south side shopping center. A popular Mexican restaurant, Mi Rancho, is located next door. 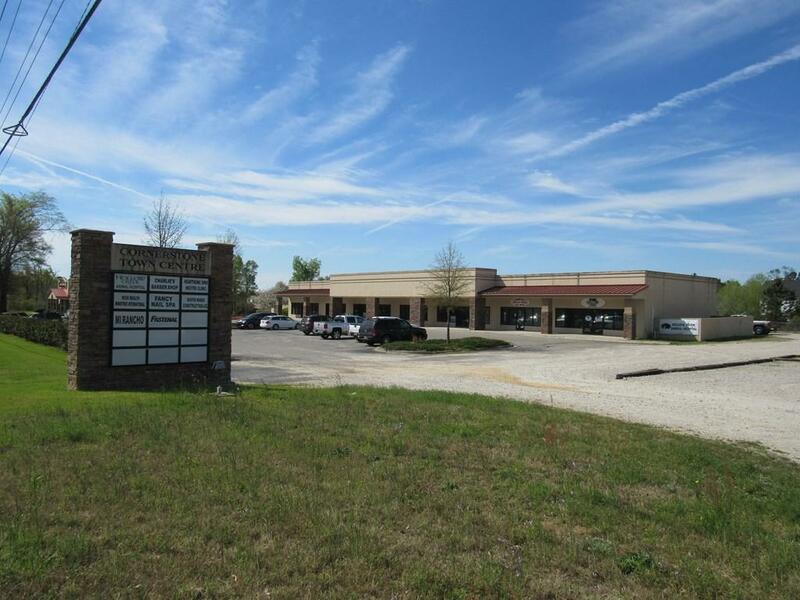 Currently there are 3 tenants in place; a small animal vet clinic, nail salon and barbershop. 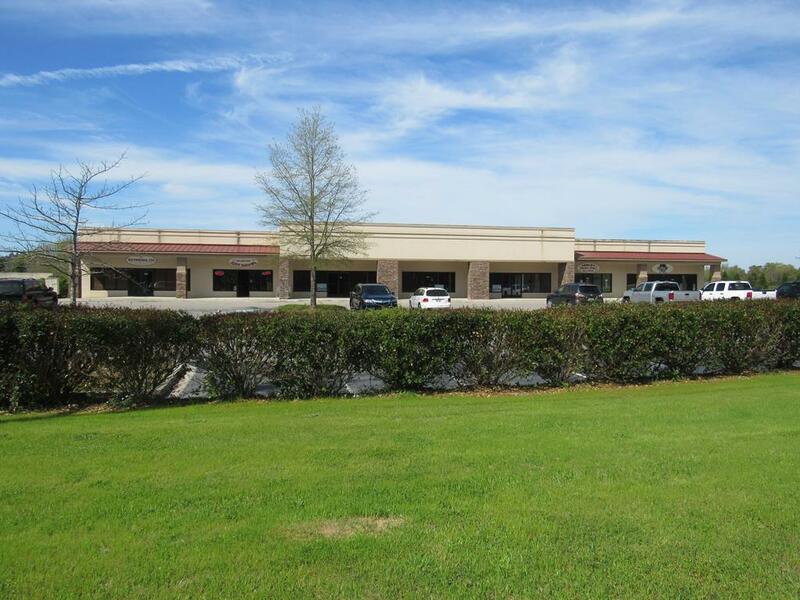 Two of the vacant spaces are built out and include carpet, tile, crown molding and other high-end finishes and would suit many applications, both in retail and office capacities. 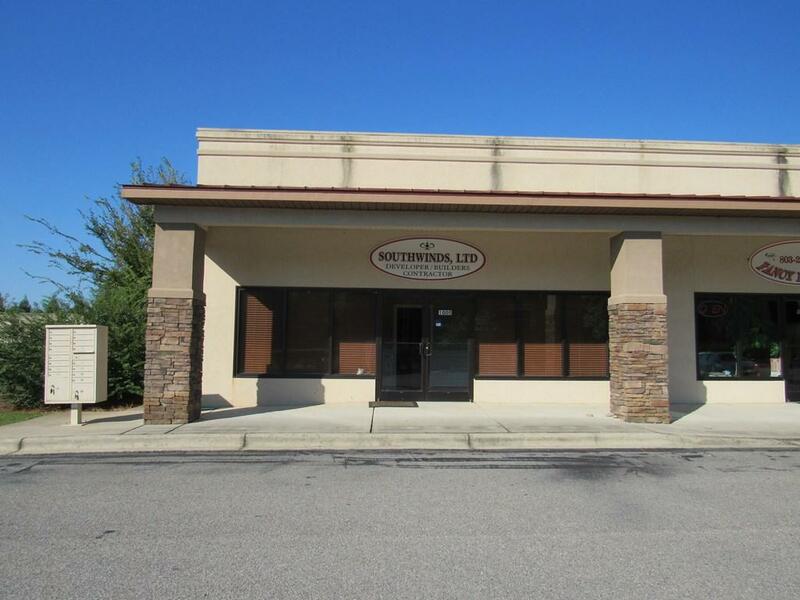 The other two vacant spaces are combined as one, and previously used by Fastenal; this space includes a roller door access at the back of the building. The south side is growing! A large retirement home is slated to begin construction directly across the street (Oaks Senior Living) and a new residential development called Summerton Village by Bill Beazley is directly opposite the center as well and already under construction. VPD 20900. © 2019 Aiken Multiple Listing Service. All rights reserved. IDX information is provided exclusively for consumers' personal, non-commercial use and may not be used for any purpose other than to identify prospective properties consumers may be interested in purchasing. Information is deemed reliable but is not guaranteed accurate by the MLS or Meybohm Real Estate. Data last updated: 2019-04-21T08:48:25.887. IDX information © 2019 Greater Augusta Association of Realtors. IDX information is provided exclusively for consumers' personal, non-commercial use and may not be used for any purpose other than to identify prospective properties consumers may be interested in purchasing. Information is believed to be accurate but not guaranteed by the MLS or Meybohm Real Estate. Data last updated 2019-04-21T08:55:31.837.